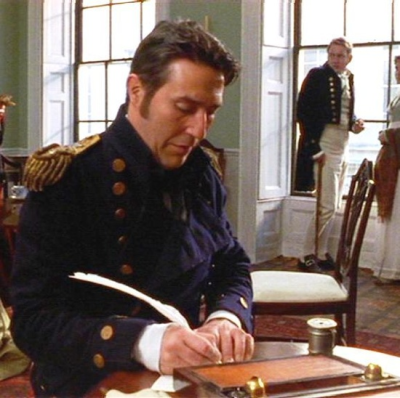 You have come to the right place for information about our vibrant chapter full of people sharing a love for Jane Austen and all things related. We are an active group with members from diverse educational and cultural backgrounds. Please visit the links below to find out more about the Chapter, membership and an array of upcoming ventures sure to be excessively diverting. ​Click below to register for upcoming events. ​Click below for information on local, national and international events. 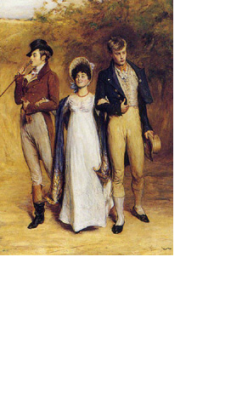 Check below for more information on Jane Austen book clubs. 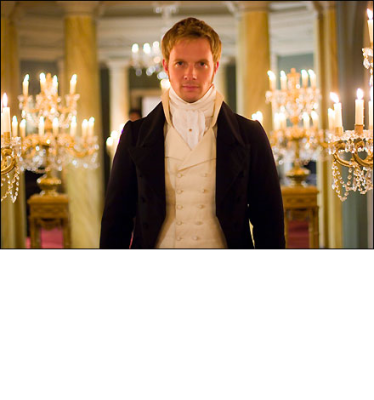 ​​​​​Speakers are available for presentations on a wide variety of Regency Era subjects. 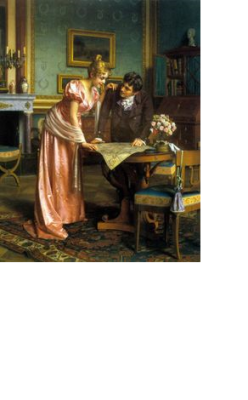 ​ Click below to learn fashion secrets of a most meticulous Regency fashionista. 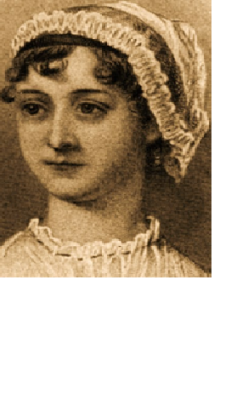 ​ Click below and see a world of Jane Austen-Related sites and links. Click below to discover how this chapter came to be and the pioneers to whom we can all be grateful. ​ Get a glimpse of some of the fun to be enjoyed. 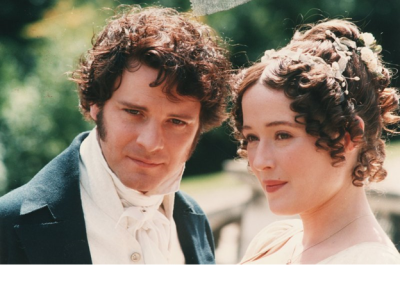 See below how to join this fun group who loves all things Jane Austen.